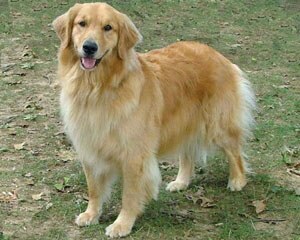 Taffy, the non-retriever, was so jealous of her “sister” Biskit playing flyball that she condescended to learn how to fetch balls. 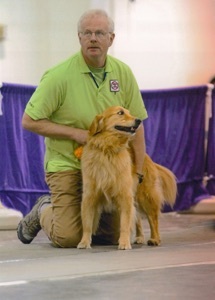 She made her flyball debut in September 2008 and has been running her heart out at every tournament. She truly loved the game! Her titles included FD, FDX, FDCH, FDCh-S, FDCH-G, FM, FMX and FMCH. Not bad for a non-retriever. 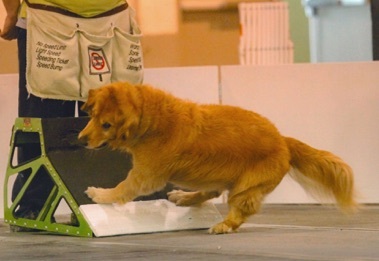 In addition to flyball, Taffy loved agility. She earned her CL1 and CL2. 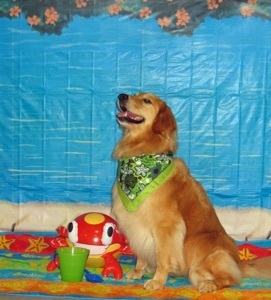 She tried her paw at obedience and managed to earn her CD. Her latest endeavor was Canine Freestyle. She was a dancing diva dog!